Hello Friends, We sharing some beautiful and funny dialogues of Jolly LLB movie which was released in 2013. This is a comedy drama film directed by Subhash Kapoor and produced by Fox Star Studios. The movie is written by Subhash Kapoor. Arshad Warsi, Boman Irani, Amrita Rao Saurabh Shukla had played main lead role. 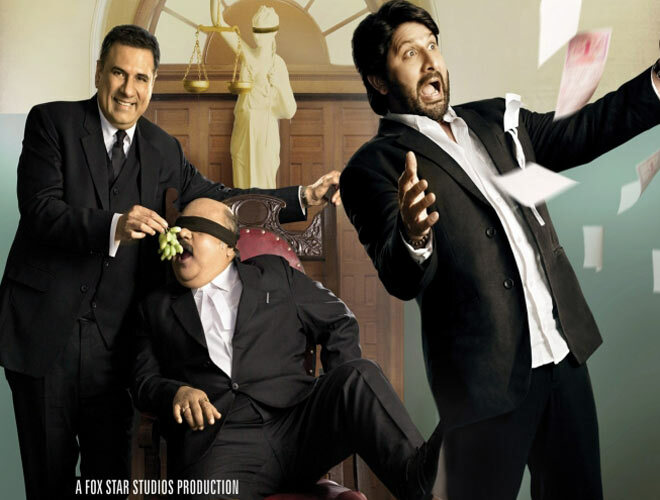 Arshad Warsi played a lawyer named Jagdish Tyagi aka Jolly. 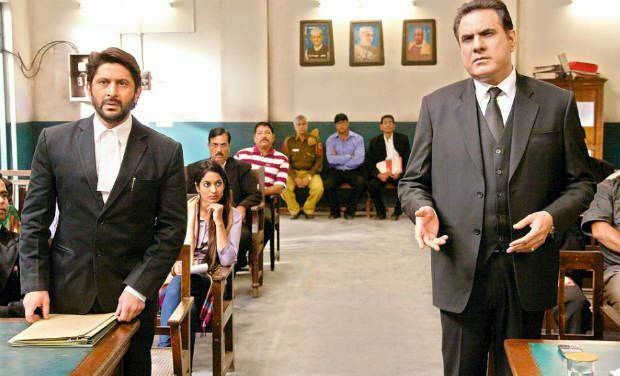 The storyline is inspired by the 1999 hit-and-run case of Sanjeev Nanda and a minor reference to Priyadarshini Mattoo case. The movie won the National Film Award for Best Feature Film in Hindi, while Saurabh Shukla won the National Film Award for Best Supporting Actor. The movie has some best funny and hits dialogues delivered by Arshad Warsi and other actors. All dialogues and punches are very famous. This was the hit movie of 2013. I hope, you will like my post. "Is desh mein gareebo ko insaaf bahut mehenga milta hai"